The taste of authenticity in every bite. Kerala is famous for a lot of things around the world from its traditional recipes to its diversity from its travel destinations to its rich past, but one thing that this state is very popular at doing is celebrating festivals, lots of festivals. A state with diverse religious and cultural backgrounds Kerala gets to celebrate festivals of different types, tastes and colors and that is what makes festivities in this state so special to experience. 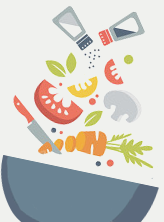 Kitchen Treasures here, gives a foretaste on the varieties of delicacies from Kerala. God’s Own Country, Kerala seems to live up to the exquisite title that has been given to it as it takes you on a gastronomical voyage of mind-bending food items which are so tasty that they appear to be right out of ‘God’s Own Kitchen’! Surrounded by the sea, Kerala is home to numerous lip-smacking dishes prepared out of seafood, meat, chicken, veggies and many more. One just cannot stop salivating when walking through the streets of Kerala. Many of the popular dishes from Kerala are the Puttu-Kadala, Appam-Stu, Chicken Varathu Arachathu, KappaPuzhukku, Egg Avial and many more. Unlike its neighbours, Kerala takes a lot of pride in its long list of non-vegetarian food that the state has to offer to its perpetually hungry tourists! Almost every dish prepared in Kerala has coconut and spices to flavour the local cuisine giving it a sharp bite that is heightened with the use of tamarind, while coconut gives it its richness, absorbing some of the tongue-teasing, pepper-hot flavours. 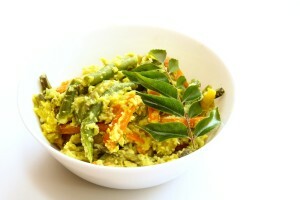 The unusual cuisine of Kerala brings to the fore the culinary expertise of the people of Kerala. Producing some of the tastiest foods on earth, the people of Kerala are gourmets with a difference. The cuisine is very hot and spicy and offers several gastronomic opportunities. 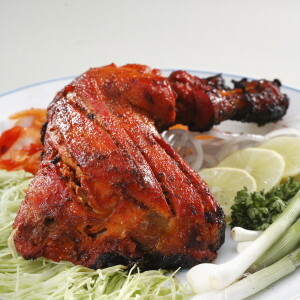 The food is generally fresh, aromatic and flavoured. 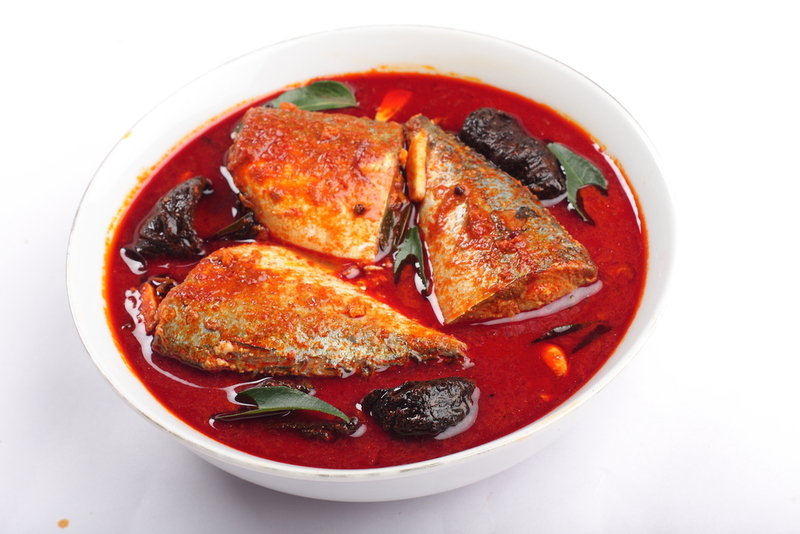 Kerala cuisine is a combination of Vegetables, meats and seafood flavoured with a variety of spices. Seafood’s are main diet of Coastal Kerala. Whereas Vegetable is the main diet in plains of Kerala and Meat is the main course among tribal and northern Kerala. The land and the food are rich with coconut, though one can’t imagine Kerala food without chilies, curry leaf, mustard seed, tamarind, turmeric, coriander and asafoetida. Keralites put to good use whatever the land offers and the result is a marvellous cuisine that is simple yet palate tickling. They relish equally a dish as simple as ‘kanji’or as extravagant as the ‘sadya’. Don’t miss the sumptuous, mouth-watering delicacies with natural flavours erupting in every bite.